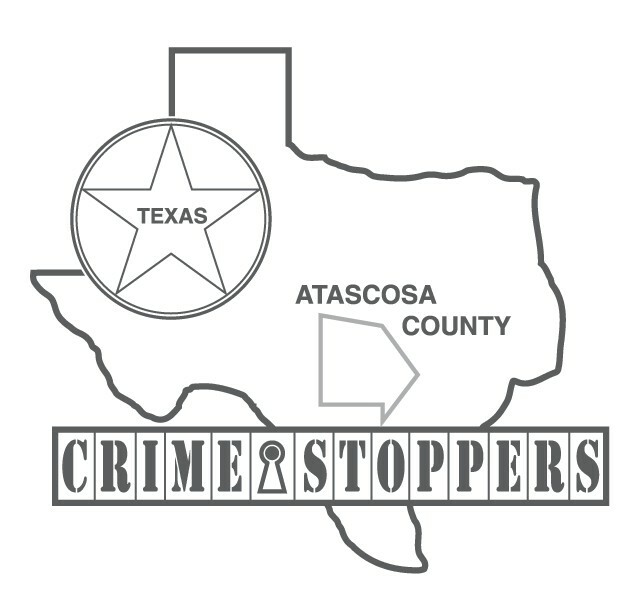 The Atascosa County Sheriff ’s Department along with Crime Stoppers is hoping that a FIVE THOUSAND-DOLLAR cash reward being offered for one week only will help solve a series of copper thefts that have occurred throughout Atascosa County. Just in the month of November sheriff ’s deputies have been dispatched to numerous reports of copper thefts throughout Atascosa County. On November 4, 2011 a copper theft was reported at FM 1470 and Slomchinski Road where over $ 8000.00 worth of copper was reported stolen. On November 5, 2011 a copper theft was reported in the 12000 block of US HWY 281. On November 6, 2011 over $500.00 worth of copper was reported stolen from a construction site at FM 536 and IH 37 South. On November 7, 2011 over $ 8900.00 worth of copper was reported stolen from the 7900 block of Old Campbellton Road. 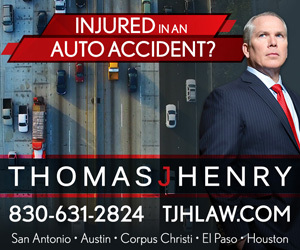 Then on November 11, 2011 two copper thefts were reported, one being in the McCaughn Road area and the other on FM 476 and TX HWY 97 and County Road 431. The estimated value of the property stolen is over $18,000.00. Sheriff ’s investigators have some leads in these cases and are in need of your assistance to help solve them. If anyone has any more information on these cases, knows where the property can be located or knows who committed the crimes they are urged to call Crime Stoppers immediately and be eligible for a large cash reward of $ 5000.00. Remember Crime Stoppers guarantees that you may remain anonymous. Crime Stoppers is offering a $ 5,000.00 cash reward for one week only for information leading to the arrest and grand jury indictment of the person or persons responsible for this crime. Crime Stoppers also pays cash rewards for information on any unsolved felony offense. When you call Crime Stoppers you will not be asked to reveal your name. You will be assigned a code number instead. To be eligible for this reward you must call Crime Stoppers at 769-2255.